the pickPocket ensemble will be performing all original instrumental songs, inspired by folk and cafe music from around the world, including many brand new pieces. From the street corner to the concert hall, the pickPocket ensemble have created a unique and original contemporary chamber cafe music. 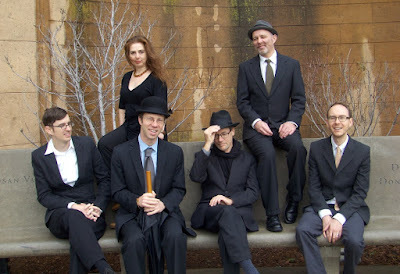 Based in Northern California, the ensemble has also toured internationally and has released several works of original music. Music of the ensemble has been featured in several films, and on NPR and public television. Speak to audience members after a performance: one will have been to Bogota, one to Prague, one to Paris. 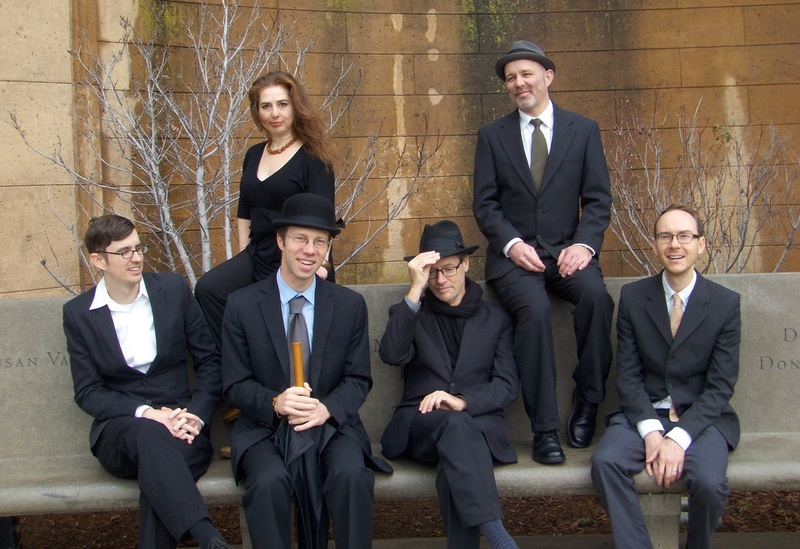 Yet for all its wide-ranging inspirations, the pickPocket ensemble's music remains intensely personal and immediately engaging, an invitation to listen in on an intimate conversation.